As an entrepreneur or business owner, we are taught to set business goals at the beginning of every year. These goals can be related to increasing revenue, improving client retention, or hiring employees… well you get the idea. We are told to write them down – that makes them real. Post them where you can see them every day – that keeps them top of mind. Break them down into smaller activities – that makes them reachable. So we set our goals, put our nose to the grindstone, and don’t look back. 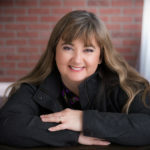 In a recent post by Sara Clark-Williams of Fab Fempreneurs “Don’t Build Your Business Alone: Create a Community of Support”, she explained how she would have completed her goals much sooner had she reached out to her “community of support:” Personally, I have found that if I don’t reach out to my “tribe”, it is a much more difficult path to success. There is a theory based on the “six degrees of separation” concept that “all living things and everything else in the world is six or fewer steps away from each other so that a chain of “a friend of a friend” statements can be made to connect any two people in a maximum of six steps.” This actually became a popular game in the 90’s where Kevin Bacon was found to be linked to pretty much anyone in the movie industry by six steps or less. As funny as that may sound, you can actually apply that concept to your business and reaching your goals. Once you let others in your tribe or community know what you are trying to accomplish, they can help you achieve them. 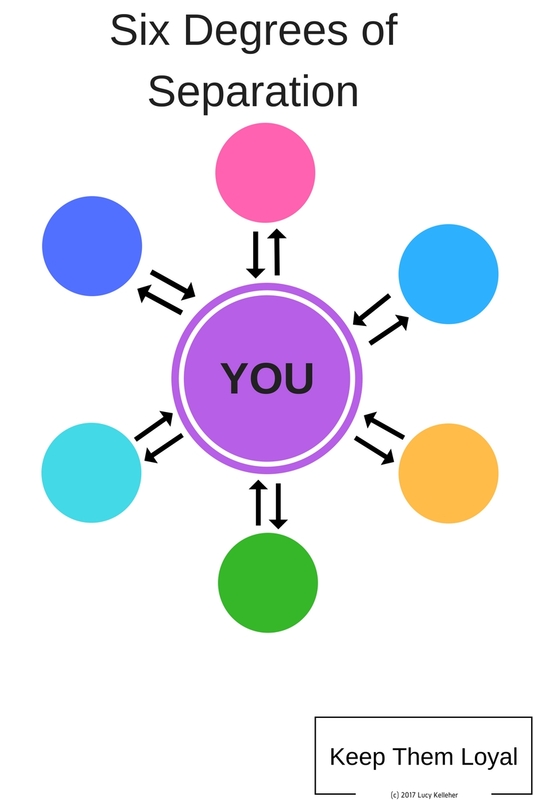 Everyone in YOUR “community of support” has their own network of people that they interact with. That multiples the number of connections you can reach out to. Once you have set your goals, reach out to your tribe and let them know what you are doing. Tell them who you want to meet. Ask them what their goals are and how you might be able to support them and work together. What resources are needed that you don’t have access to right now? Is there someone you would like to meet? A client you would like to land? I recently met Brian Smith, the founder of UGG boots at a local chamber event where he was the featured speaker. It got me thinking, what if one of my goals was to meet Brian Smith? How would I have done that? After all, I’m an entrepreneur living in a community just north of San Diego. Well, as it turns out, I was literally only TWO “steps” away from him! Someone I used to work with was neighbors with him and his family for a number of years. All I had to do was let my friend know and her husband could have made an introduction. Boom! Goal achieved! 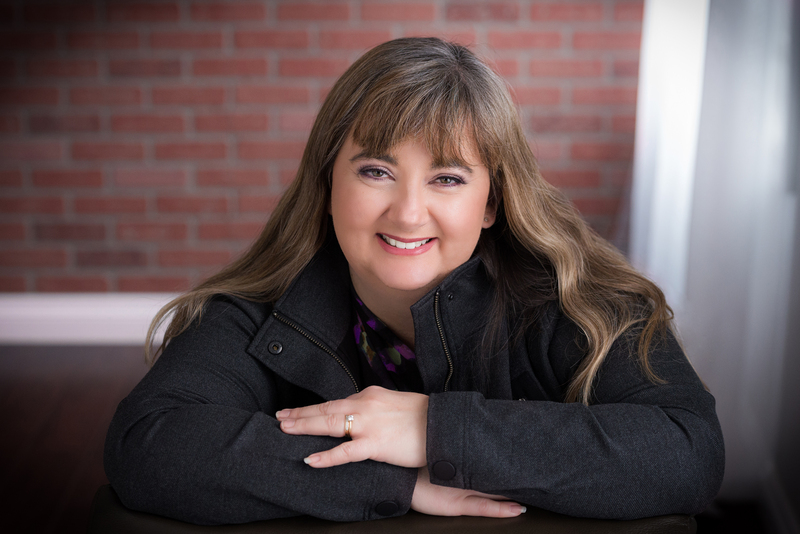 Now that your tribe knows what you want to do, you can start intentionally leveraging those contacts to reach your goals. 1. Facebook: If you would like to connect with someone you haven’t met with personally, search for them on Facebook and see if you have any mutual friends. Ask for an introduction. 2. LinkedIn: If you can’t find a connection on FB to the person, company, or resource you are looking for, use LinkedIn. There are a number of great tutorials on how to do advance searches through LinkedIn. Just do a Google search. Who do you know that knows the person you are looking for? 3. Collaboration/Strategic Partnerships: Start talking to people about your goals – see who you can align with. Be intentional in that talk — who do you know that you can collaborate with? Through our connections and the building of relationships, we can achieve all of our goals. Be proactive in leveraging your contacts — your business will benefit! 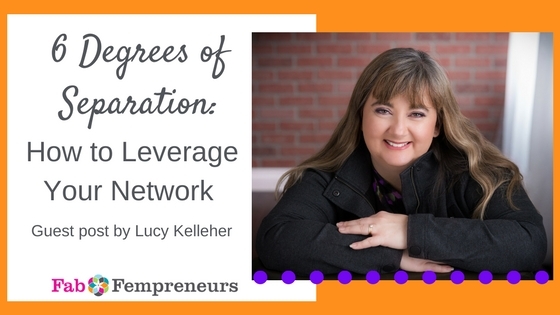 Lucy Kelleher works with entrepreneurs and small business owners one-on-one to assist them in creating their own retention programs for their leads, clients, and referral partners. This includes the selection and implementation of a CRM (Customer Relationship Management) System in addition to the development of processes and systems to manage their contacts throughout the sales cycle. Learn more at www.KeepThemLoyal.com.